Dinner can be a hectic time each day. There are so many stories from the day to be told, and everyone usually wants something different to eat. Of course I’m also striving to make sure that we are eating something wholesome and delicious, it can get a little time consuming. The Instant Pot has revolutionized dinner time in our home. It makes quick work of ANY recipe, which means that I can serve all kinds of different foods without worrying about a time constraint. 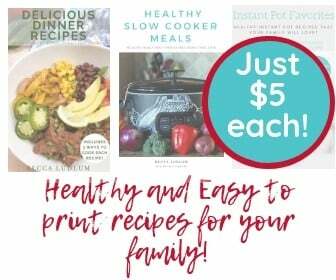 These Paleo Instant Pot recipes for dinner are helping me feed my family healthy, tasty, food without spending hours in the kitchen! If you are not familiar with the Paleo diet it basically consists of eating like a hunter or gatherer. Processed foods can create all kinds of difficulties for our immune systems and digestive system. The thought behind the Paleo diet is that it is more naturally and focused on naturally occurring dietary items. 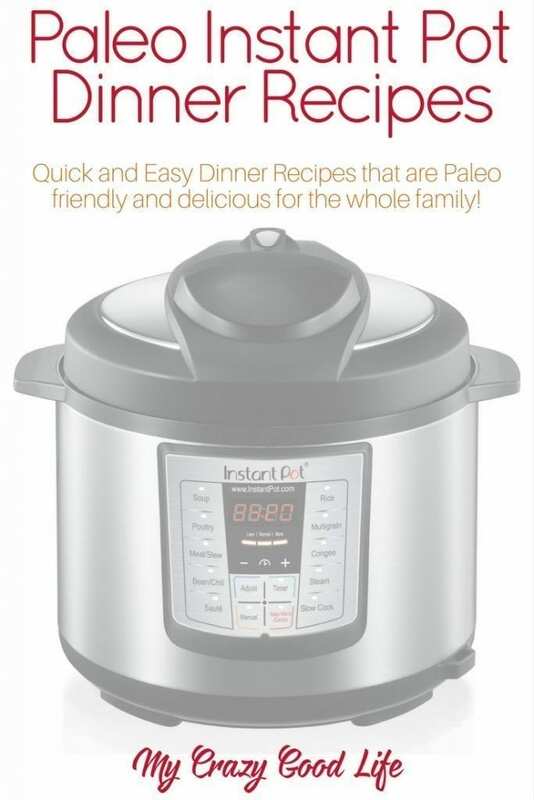 With that thought in mind it might seem difficult to find quick, easy, delicious recipes for the Instant Pot that are Paleo specific. Fear not, this list will get you started! I have an electric pressure cooker that I just bought. Can I substitute it for the Instant Pot? I just hate to spend another $10.